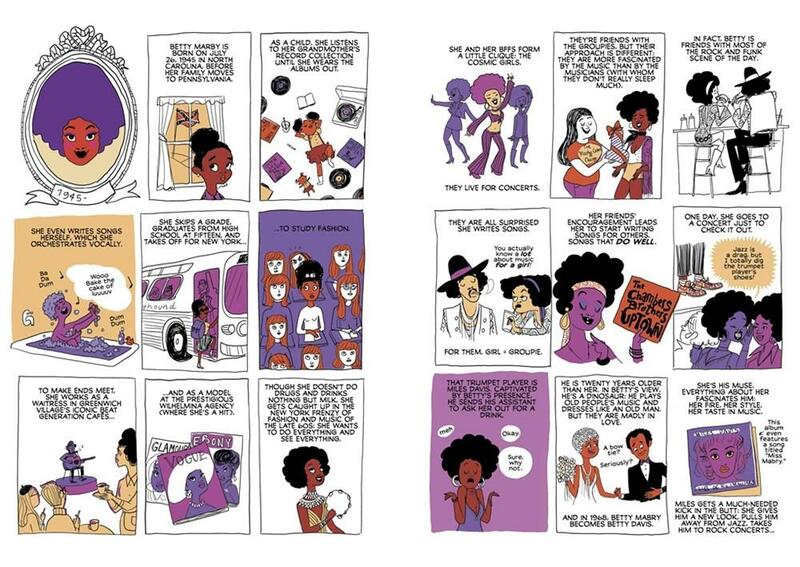 Brazen, a graphic novel about rebel ladies who rocked the world, is beautifully illustrated and hilariously written by Penelope Bagieu. The book encapsulates the lives of twenty-nine different women from different backgrounds, cultures and time periods, but all share one similar thing: they were brazen. Brazen, meaning bold and without shame, is only one of the many words to describe the lives of these women! A few of my favorite biographies from the book were of Hedy Lamarr, a beautiful actress known for her looks in the mid 1900’s, is also an intelligent inventor that proved society and the government wrong, another being of Nellie Bly, a woman in the 1800’s and early 1900’s, who steps up to abandon the role of a housewife and becomes a controversial writer through a fascinating piece of living in an insane asylum, and another favorite: Wu Zetian, a beautiful and intelligent woman of the Chinese empire in the 600’s, who rebelled against her family to become the empress of ancient China. Not only is this book knowledgeable and fascinating, but the graphic novel also has aesthetic drawings, easy-to-read blurbs, and is a fast read for those who like short books. I would recommend this book to any girl (or boy!) who wants to feel empowered by women’s history, with an interesting and short read. Spooky, Scary Books for October!